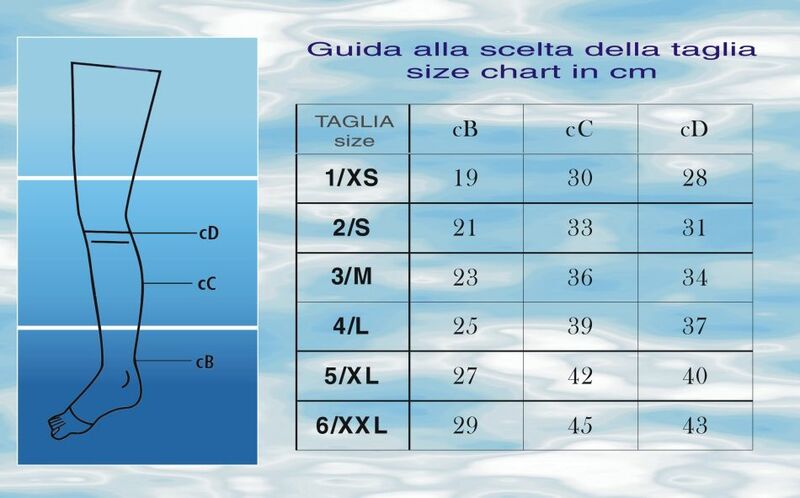 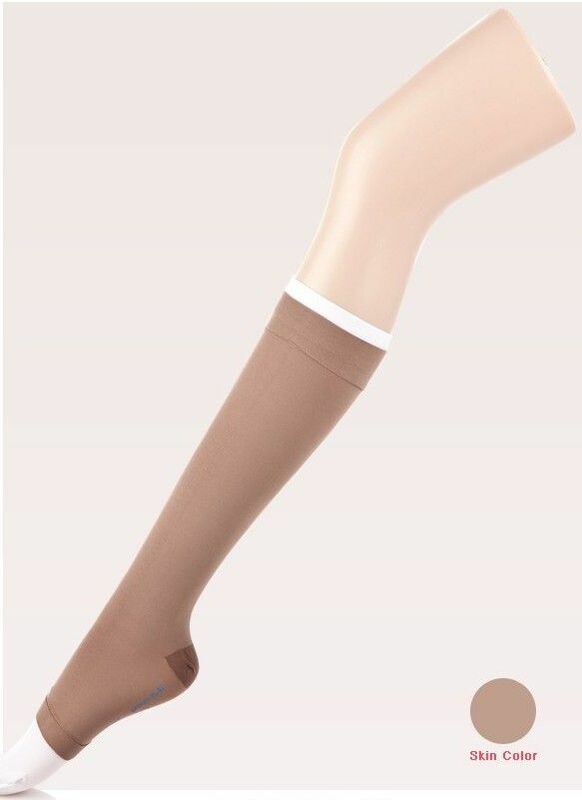 They are 3 knee high compression sock, two white and one amber colour. 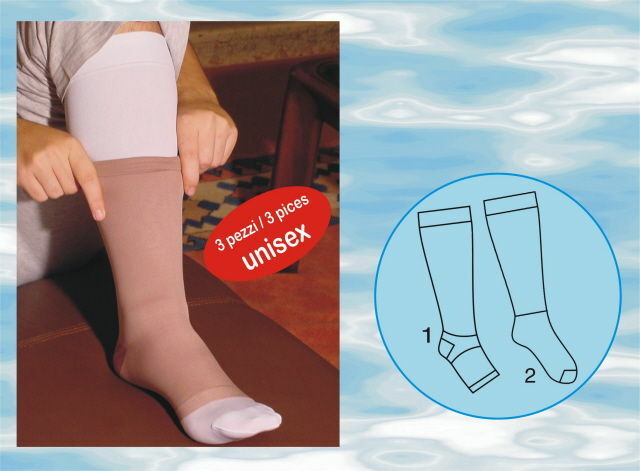 The compression trio stockings in soft microfiber, two understockings (one to use a spare) and one on top of sock. 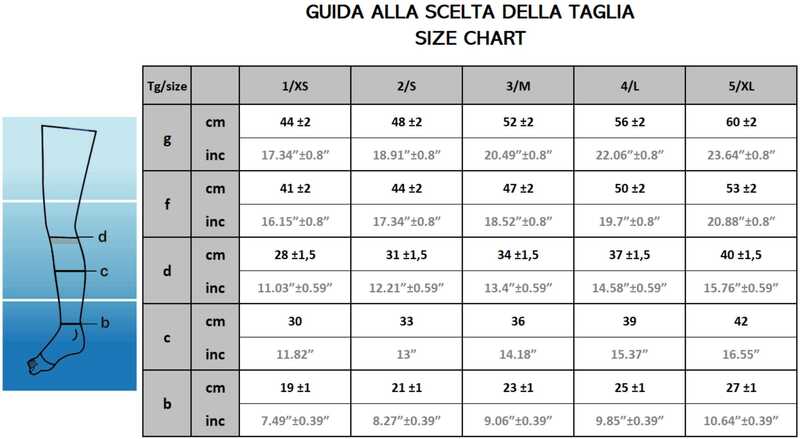 The understockings that covers the foot is white or amber and has a closed toe, while the one that wraps the leg is in amber colour and with no toe. 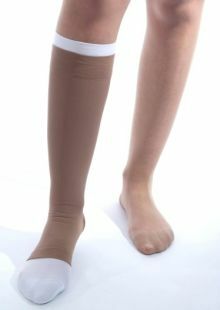 Put together, the external sock + understockings and lead to a compressive force sufficient to heal your venous ulcer about 40 mm Hg.